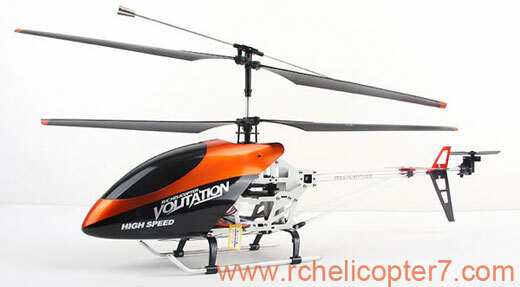 This new 3.5 Channels Double Horse 9053 Helicopter can fly up, down, left, right, forwards and backwards. 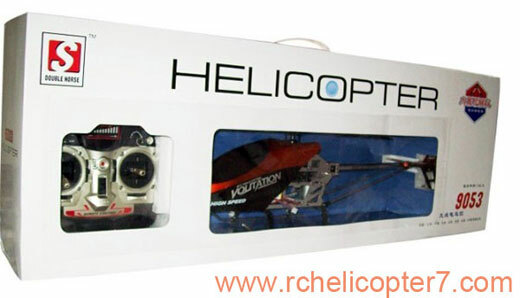 It also has a built in gyroscope control, meaning you have precise accuracy! You have 10-15 minutes of fly time from one charge battery. 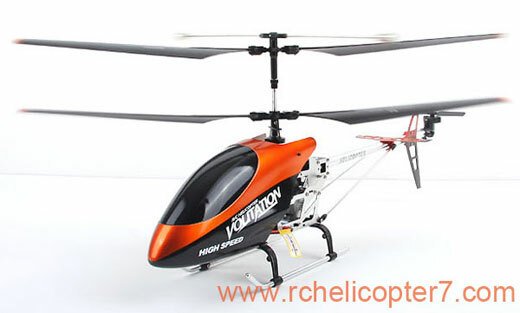 The Double Horse 9053 Helicopter is made with metal frame to withstand crashes. 3. Item will be shipped by EMS. 4. It will take about 7 business days to most of the countries. Please leave your phone number. It is necessary when the item arrive. Thank you very much. 1. If the item is defective or damaged, please email us immediately. 2. Return will be given as EXCHANGE. 3. All returns must be in their original condition. Thanks. You can buy them extra, we have every spare parts in stock.